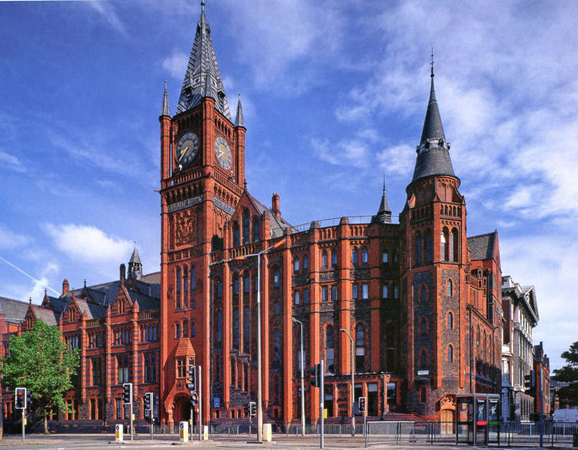 Displayed against the backdrop of the tiled original ‘redbrick’ University building, the University of Liverpool collections are varied and reflect the institution. From Byzantine icons and academic portraits to pictures by Liverpool School of Art graduates, the Victoria Gallery and Museum offers something different in Liverpool. 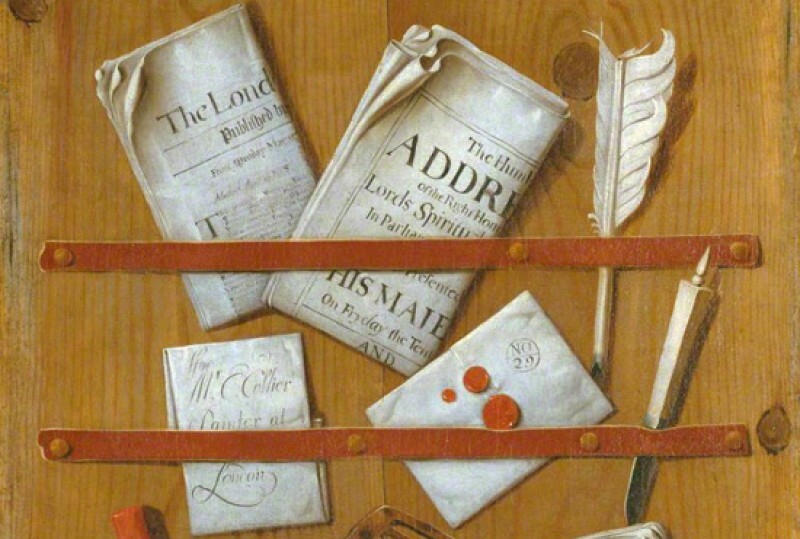 Since the University’s foundation in 1881 the collection has grown through gifts and bequests from numerous benefactors such as Charles Sydney Jones and the Rathbone family, supplemented by regular purchases. It has the largest holding of the wildlife artist John James Audubon’s original work in the country. Among the best known British works are Joseph Wright of Derby’s 'Snowdon by Moonlight' and J. M. W. Turner’s 'The Eruption of the Soufrière Mountains in the Island of St Vincent, 30 April 1812'. Freud’s 'Paddington Interior, Harry Diamond' represents the most important British painting of the 20th century in the collection, and is a sister painting to the large-scale, earlier portrait of the same subject in the Walker Art Gallery.